Wondering why some of your co-workers are blasting Sgt. Pepper’s Lonely Hearts Club Band from their desks? Or maybe you’re totally confused over why your boss has started burning patchouli incense in his office every afternoon. The short answer: Lysergic Acid Diethylamide (The shorter answer: LSD). If you haven’t heard, LSD is the hot new workplace nootropic that all the ubersmart twentysomethings are microdosing to boost productivity. I mean, come on, man, all the cool kids are doing it! Especially Silicon Valley & San Francisco-based entrepreneurs. So is this LSD-nootropic trend a path to better workplace creativity & productivity, or just a bad trip? Let’s check out how it works. One LSD microdose = 10 to 15 milligrams or around 1/10 of a normal dose. Only one microdose serving every four days. For best results, take the drug in the morning before your daily routine. “Okay, cool. So I take a little LSD every once in awhile and I feel good and I’m insightful and that makes work better. Alright, where do I sign up?” says the irresponsible adult. Is it safe? If so, how do we know? Does it actually work as a nootropic? If 1 & 2 are true, then is it better than what’s already available? At the moment, we don’t entirely have answers for LSD, because the science just isn’t there for us yet. In other words, Fadiman is backing his “microdosing” claims on user speculation, rather than placebo-controlled experimentation. Yet, Fadiman still seems to agree that LSD needs placebo-controlled experimentation to win over the “conscientious skeptics” (his label for the non-believers). Skepticism aside, his degree of confidence in the drug does slightly improve the outlook for its future legitimacy. Of course (and this goes without saying), regardless of what Fadiman says, the legality of workplace LSD is currently no different from that of recreational or medicinal LSD — meaning that LSD is illegal in all forms and uses. Yet in the minds of every outspoken LSD advocate, legality has nothing to do with the drug’s proclaimed benefits. If anything, the “oppressive” rules of Government & Society (with a capital “G” and “S”) have historically & culturally symbolized their direct need for psychedelic enlightenment. While LSD’s psychedelic effects were first discovered by Swiss chemist Albert Hoffman in 1943 through “accidental exposure,” the drug didn’t take mainstream society until the 1960s’ ripe era of counter-cultural decadence. 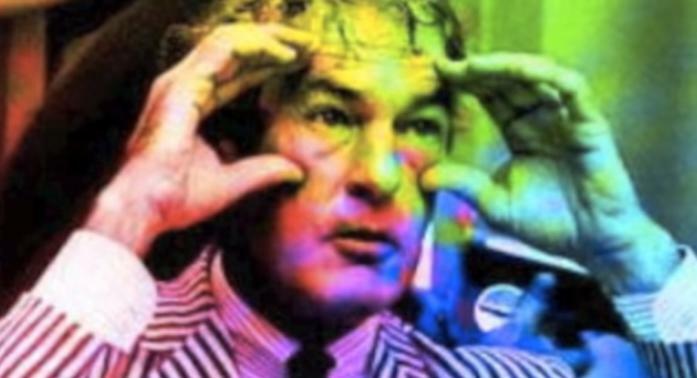 Alongside the likes of James Fadiman and Ken Kesey (author of One Flew Over the Cuckoo’s Nest), psychologist Timothy Leary encouraged American students to turn to LSD with his highly-publicized catchphrase “Turn on, Tune in, Drop out”—a line that implanted homicidal urgencies in every warm-blooded conservative for decades to come. Leary’s followers praised LSD with a religious zeal, convinced that the drug served true positive emotions and enlightenment—or “an energy lift, a little bit of insight” as Rick Doblin currently describes it in a nootropic context. With the Vietnam War and Richard “I-am-not-a-crook” Nixon on the horizon, LSD sounded very, very appealing—not only in terms of happiness & enlightenment, but also as a giant F.U. to the “tyrannical” white-collar classes. So why is LSD use rising in the white-collar world now? Love them or hate them, drugs are rampant partly because of their appealing “outlaw” status in our society—perhaps one of the best things that happened to the illicit drug industry was its ban by the U.S. government. Aside from wanting to feel good, the 60s quote-unquote “hippies” used drugs to “cool” America’s political hotbeds—mostly in San Francisco. And, from SF’s “cool” counter-culture communities, we now have the techno-Libertarian Silicon Valley. Upholding the rebellious standards of their “hippie” ancestors, Silicon Valley clearly isn’t afraid to openly evade government regulation (SEE: Uber, Lyft, AirBNB). This also applies to the SF/Silicon culture’s legendary use of drug-like nootropics & illegal psychedelics for business insight. A secret message? Steve Jobs chose Sgt. 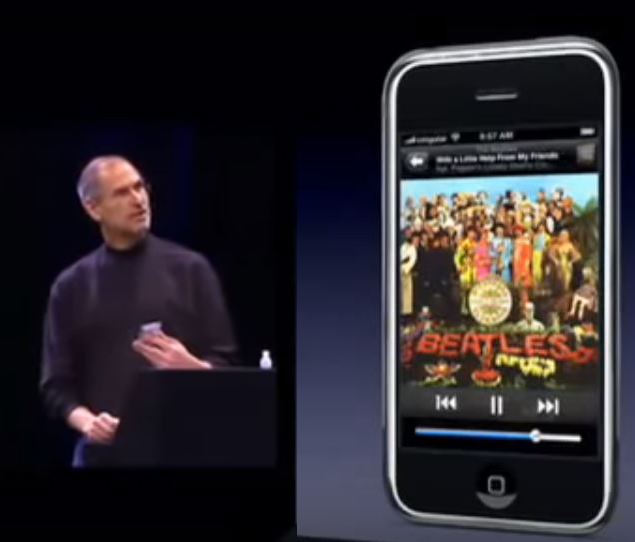 Pepper’s when introducing the first iPhone’s music features. 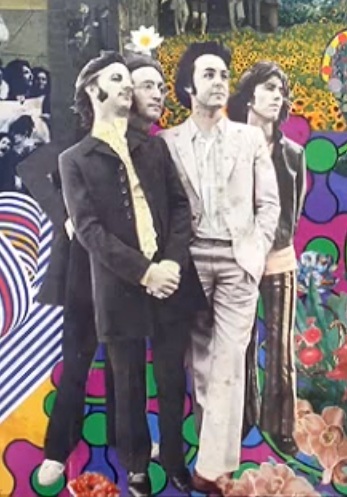 Neither the album or device would exist without LSD. Steve Jobs’ attitude, which established the Silicon Valley image, became globally “cool” in the white-collar business world when its tech industry took off. In effect, when Silicon Valley invaded the global business arena, so did its practices—which includes LSD. If you’re wondering now what’s the deal with the history lesson, it’s this: LSD has various historical, cultural, & regional reasons for its use as a white-collar nootropic, but its reasons stop there. Despite the effort and growing attention, LSD is not yet a bona fide nootropic. This doesn’t mean we’re against it. All we have to say is, just like any other nootropic compound or nootropic stack, until you have the research to back it up, know that you don’t know what you’re getting yourself into. Before psychedelics, we suggest trying an intelligent nootropic stack supplement to boost your productivity & creativity. The best have nootropics with far more evidence and a better safety profile than LSD. Oh yeah, and they’re LEGAL, too.